We built and tested our Chihuahua (small, but loud) wall climbing robot in two weeks, or so. It was a fun process where none of us got electrocuted, despite losing magic smoke from various MOSFETs and diodes. We also didn’t lose any of our 10 fingers in the high-speed ducted fans, despite cutting through and splintering several propellers. So, that’s a marked success. With that fine working machine in the bag, and less than 24 hours to go, we decided to add more Time-of-Flight light distance sensors and a whole bunch of code, in order to be able to perform some alignment correction on the controlled fall back down. That seemed to have introduced unexpected I2C complexities, which we spent a lot of our day-of-competition practice time trying to understand and overcome. By the time we had to cage our robot, we had some vague hopes that one of several runs might luck through the full challenge… Unfortunately, our little Chihuahua had stage fright in front of an expectant audience, which turned into a full meltdown, when one of its unprotected wires shorted and a billow of smoke erupted climactically from the belly of the beast. Oh well! We did impress some people with our thrust-based design, and collected our Unique Design Special Award ceremoniously at the end of the event. 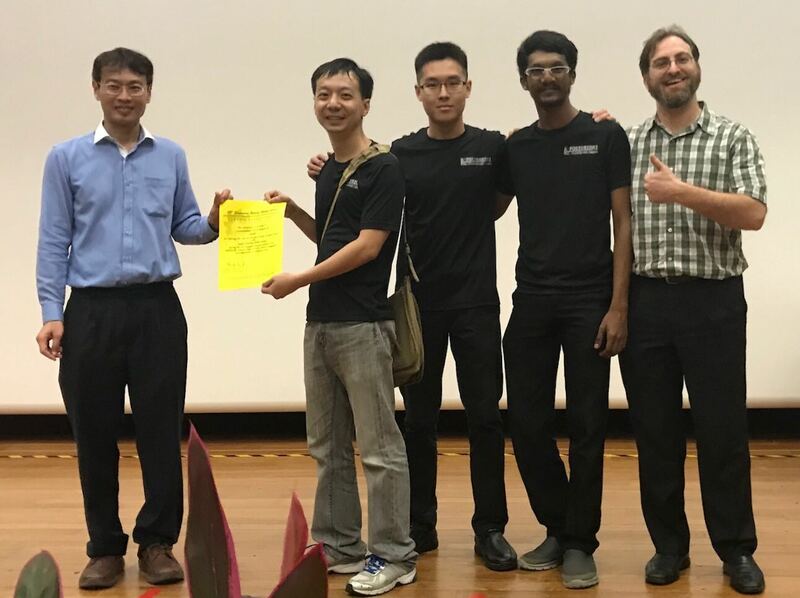 We plan to be back next year with another unique design in at least one challenge… Kudos to Singapore Robotics Games organizers for all their hard work and dedication to the open and free competition. Last week we started a 20-week recreational Robotics CCA at Temasek Primary. The cohort is called The Roboteers. I partnered with Zahab G., our most recent addition to the Aposteriori family. Zahab has a Master’s in Chemistry and has been working with children in holiday camps and as a tutor for GCSEs and other secondary school-level tests. Zahab is enthusiastic and energetic – just the right mix of smarts, playfulness, and curiosity that can help ignite a pre-teen’s imagination. We decided to coordinate a Robot Talent Show/Parade for this course, as opposed to the tired Line-Following, Sumo or other types of basic robotics competitions. The students are being tasked to complete a very open-ended task – exhibit a robotic talent of their choice. The first week they had crazy ideas like fire-breathing dragons, and death-defying daredevil robots. 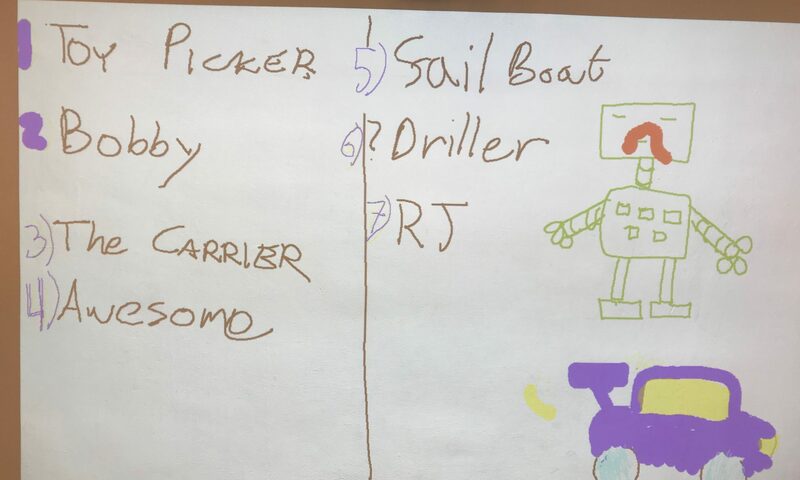 The second week we started prototyping and quickly settling on likelier choices – like pickers/sorters/collectors, art-makers, uniquely-actuated machines, and obstacle avoiders. At the end of Week 2 prototyping, we still have some unsettled teams, but the process is becoming clearer as each team is asked to share their ideas with the rest of the class. The next challenge is to stir away from prototyping and into actualizing without giving up on the initial idea when implementation hits difficulties – a likely event on all such projects. In any case, the students seem very engaged in the process, with a few minor exceptions, and are enjoying themselves quite a bit, so far. With 36 students and just 2 instructors, I find it challenging to manage the teams and keep them on target at all times, but luckily we have a disciplinary team of teachers in the room with us to keep the students in check if things get out of hand and a whole class is derailed due to nonsense. Next week we will begin more technical discussions on drivetrains, gears and other simple machines. Look out for updates on the Roboteers Talent Show! Last week, as I was getting excited about my work with FIRST LEGO League at the Innovation Lab (see last post), I spent some time scouting other local and regional robotics competitions. I happened on a very useful list from a competitor. It led me to investigate the Singapore Robotics Games (SRG) as a general platform for expressing our own innovative energy. I immediately got motivated to register our team of crack enthusiasts to showcase our talents, abilities, and our drive. 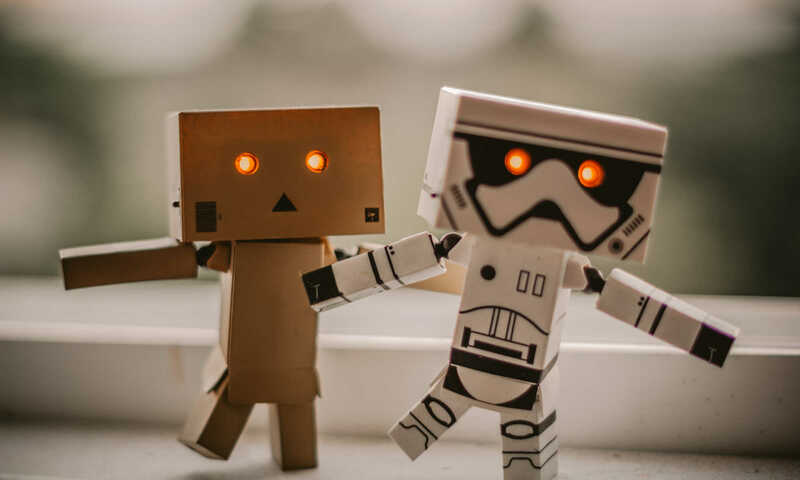 Participating in and winning a robotics competition is both immensely rewarding and very valuable from a marketing standpoint – a powerful story to tell kids, parents, teachers, administrators and partners when we try to tout our product. As this event is organized by Singapore academia, it is more about fostering rapport between various organizations who have a stake in robotics research and its integration in academia and industry in Singapore, and so registration fees are waived by the organizers, who co-sponsor the event with the Science Centre and its government arm – the Science Centre Board, which is part of the Ministry of Education. Shenghao (resident hacker) and I perused the competition documentation and decided to go for the Wall Climbing Robot Race, because we believed the challenge was simple enough to get at least partially right in a short amount of time. The historical participation rates for this event were not overwhelming, which was another bonus for us. We quickly ensnared the support of Cort, and immediately became embroiled in design discussions and strategies for winning. Laven (resident martian expert) joined our group as well, and I registered our 4-person team officially, once we had a consensus that this was worthy of our time and effort, and that we would all be OK making complete fools of ourselves in the worst case. Our current design is basically a car that climbs walls and stays upright by applying some force directly towards whatever surface it is on – it takes over for or fights against gravity when the plane of motion changes with respect to it. We are using electric ducted fans to try to achieve this. 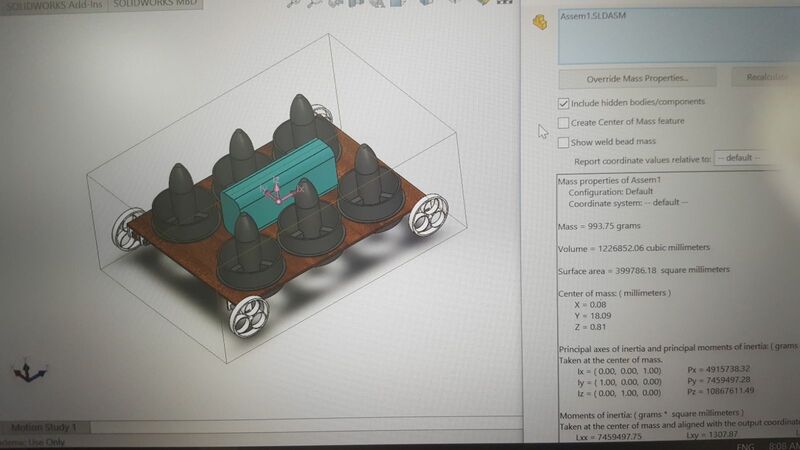 Currently we have a fairly complete design, but missing a few of the parts – namely, power switches for high-current applications, and wheels and tires. We also need to do some design work to get around any kind of wheel slip in our car, that would disorient it off its planned course – go straight. The variance in reflectance properties of the 3 surfaces we need to drive across seem to be complicating this to some degree. Our budget of $500 is quickly being eaten away from paying premium prices for electronics, which we are sourcing locally, instead of through our usual, cheaper, global trade routes, simply for the expediency of time. 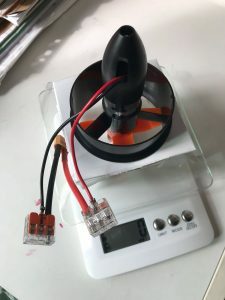 We have about $150 sunk in drive and thrust systems (EDFs, gear motors), another $100 or so in the power system (with some spent on reserves for the sake of rapid-ish prototyping), and say $50-100 allocated for chassis, controller, sensors and the rest of the electronics, a lot of which we already had. We’ve done about 3 days of work, and I foresee about 3-5 more before we have a testable platform. Depending on the sanity of our design choices and integration work, we may be close to done at that point, or scramble back to the drawing board, with very little time to spare before the competition. No mountain too high for A Posteriori Wall Climbing Robot Team! 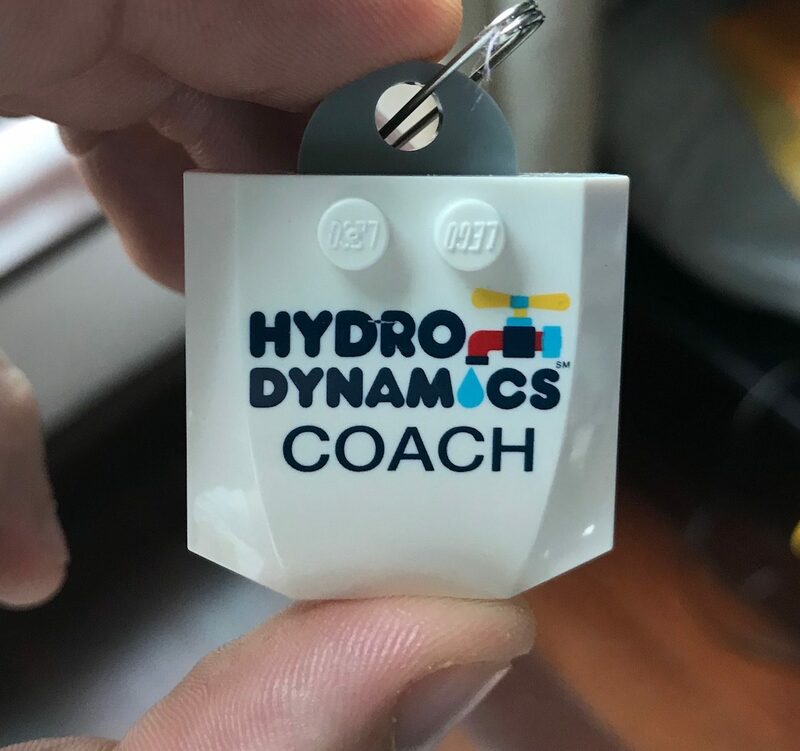 As of Sunday, Yoni is collaborating with Kwee Lin Yap at LEGO’s Innovation Lab (Science Centre) on a set of workshops where we are coaching teams for this season of FIRST LEGO League (FLL).. This season’s theme is all about HydroDynamics – the human water cycle and its current challenges and future innovations. The teams have a lot of work cut out for them, and it’s a challenge getting full buy-in from every participant. It’s amazing how quickly they can get into problem-solving mode, how creative they can be in solution finding and challenge approach. However, we had a lot of problems with team work and core values, which we will have to build up for a lot of the season. FIRST has made Robotics and Engineering as popular as athletic leagues, with all the important focus on professionalism, sportsmanship, teamwork, cooperation, and respect. We are proud to make it available to children who are unable to be involved with it through their school or other organizations.